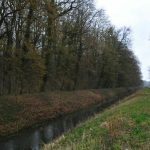 Continental lowland forests in Croatia cover an area of more than 200,000 ha They present the largest complex of alluvial and riparian forests in Europe which is situated in the floodplain areas of the main country bordering rivers, Sava, Drava, and the Danube. The main forest species is Quercus robur (Slavonian oak), well known for its high-quality timber (oak veneer), who reaches largest dimensions in this area due to the long vegetation season and availability of groundwater supply. 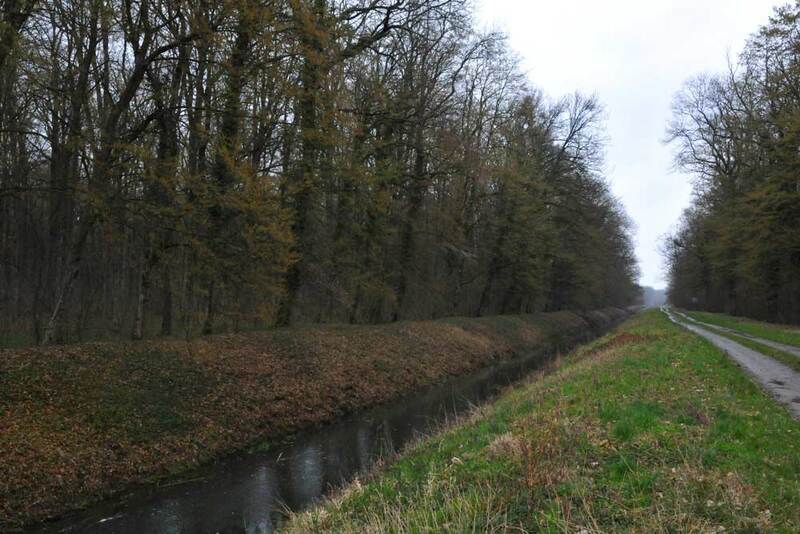 Pilot cases (scenarios) are situated in two different locations (study areas) in the continental lowland area. 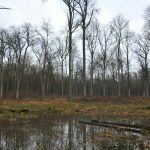 The forests of both areas are actively managed for sustained timber in 140-year (oak) or 80-year (ash) rotations, ending with two or three regeneration fellings during the last 10 years of the rotation. The principle of management is even-aged with rotation of 130-160 years with regular thinning performing every 10 years. 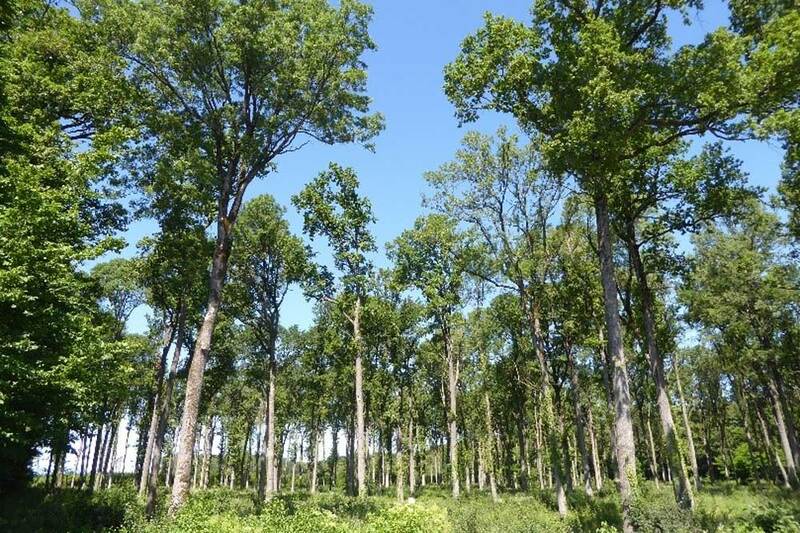 Old forests are regenerated according to the principle of “close to natural” shelterwood system by performing three consecutive cuts at the age of 120 years. The shelterwood system involves several steps: control of competing understory vegetation, the shelterwood selection and final harvest cut. 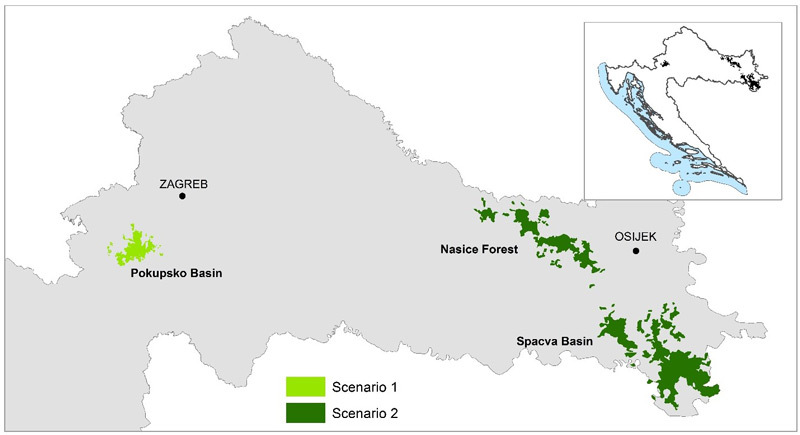 Scenario 1 focused on Timber Production is located in Pokupsko Basin forest complex (Lat. 45.56; Lon. 15.69), in the North-western part of Croatia. 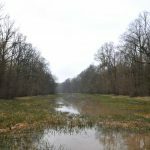 The area covers ≈12,300 ha of the state-owned productive lowland hardwood forests, located approximately 35 km southwest of the capital, Zagreb. The area’s climate is warm temperate with a mean annual temperature of 10.6°C and a precipitation of 962 mm/year. The terrain is flat with ground elevations ranging from 105 to 130 m a.s.l. The average groundwater table depth ranges from 60 to 200 cm. The soils are hydromorphic, on clay parent material. The oak stands are commonly mixed with other tree species (Carpinus betulus L., Alnus glutinosa (L.) Geartn, Fraxinus angustifolia Vahl.). The rest of the area (≈20%) is covered by even-aged narrow-leaved ash forests aged between 0 to 80 years. The ash (Fraxinus angustifolia Vahl.) stands are predominantly homogenous and occasionally mixed with other tree species (Alnus glutinosa, Quercus robur). The understory species (Corylus avellana L, Crataegus monogyna Jacq.) are present in the entire area. 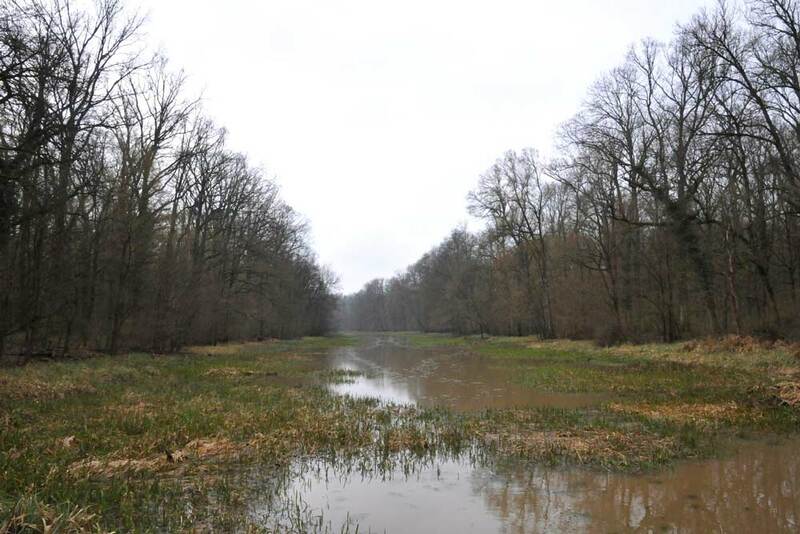 The area of Pokupsko Basin is completely covered by state-owned lowland forests. Even-aged pedunculated oak forests of different age classes ranging from 0 to 160 years cover approximately 77% of the study area. 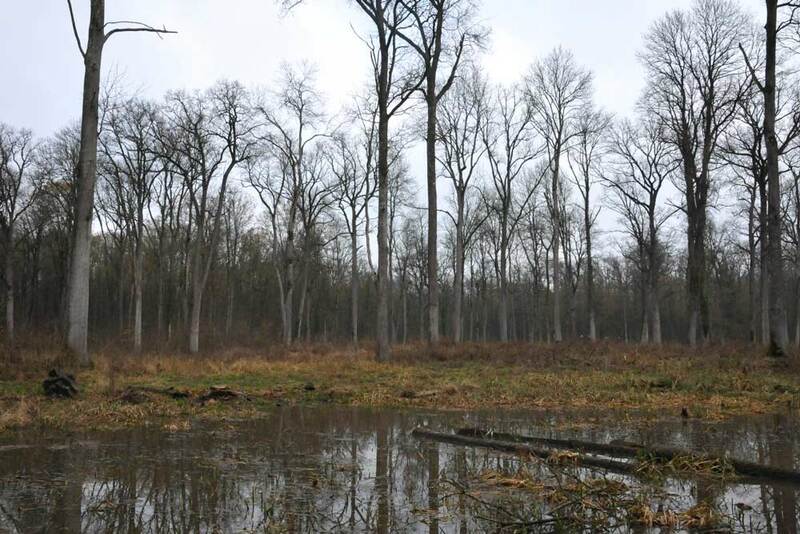 The pilot case, located in Pokupsko Basin, is focused on obtaining more frequent updated information (volume/growing stock), as well as additional information on forests which currently are not available (e.g. biomass, CO2 stock) using satellite-based remote sensing data. All these information will be of great relevance to stakeholders in decision making to provide sustainable forest management. 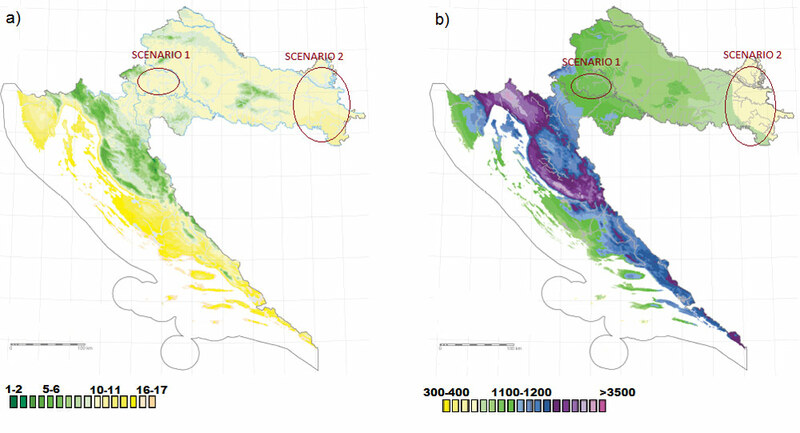 Scenario 2 focused on Climate/Hydrological Changes is in Slavonia region, eastern Croatia. 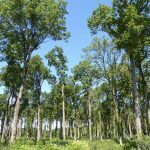 It encloses two lowland hardwood forest complexes; Našice lowland forests (45.66 Lat. ; 18.07 Long.) and Spačva basin (45.07 Lat. ; 18.89 Long.) which extend along the transect from Drava to Sava rivers with a total area of ≈98,000 ha. The main differences in environmental conditions with respect to the scenario 1 are more intensive dryness with total precipitation amount around 600 mm/year and the lower groundwater table depths (from 150 to 500 cm). The predominant soil types have relatively coarser textural properties and are characterized by higher water permeability than in the western areas. The main soil types consist of pseudogley soil on higher terraces, molic humogley on mezzo elevation and hypogley in depressions. 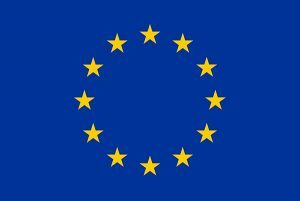 The main objectives of proposed scenario are: (I) to assess the potential and applicability of EO data as an early warning system regarding the detection of the droughts and assessment of their impact on the forest ecosystems at a scale suitable for forest management purposes (≈ 10m). The second objective (II) is to assess the applicability of EO data for assessment of the stand disturbances as a consequence of natural disasters such as droughts, wind throws, pest occurrences, fires etc. 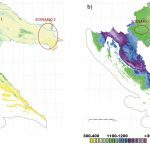 The third objective (III) is to assess the applicability of Sentinel 1 and 2 products to support mapping and delineation of forest ecosystem types and other ecosystem properties (i.e. soil water, biodiversity…).